Sometimes rekeying a lock isn’t enough. Sometimes it’s better to replace a lock entirely. When you don’t trust your current locks at all, we can replace your locks with brand-new models. So, if your keys have been lost or stolen, you can give yourself peace of mind with complete lock replacement. Our team works diligently to replace all of the locks in your home or business quickly. Someone broke in: If someone has intruded on your property, then you can’t trust your current locks. Upgrade and swap out your locks to make sure that you don’t have another break-in. Untrustworthy people have your keys: If you’ve lent your keys to people that you no longer trust, then it may be time to replace those locks. Often, keys get lent to repairmen or to exes, and that can hinder the security of your home. You’ve laid off an employee (or they quit): When you lose an employee, you could be creating a hole in the security of your building. Change out your locks to ensure that your employees and assets are protected. Old roommates: When a roommate moves out, he or she may still have a key. Protect your home with new locks. Your locks are breaking: Like anything else, locks just break. If your locks are loose or impossible to use, we can give them an upgrade. Don’t leave the security of your home to faulty locks. New homes and buildings: If you’ve just moved into a new home or building, it’s wise to replace the locks. You never know who has keys to your current locks, but with a lock replacement, you can rest assured that only you have the keys to your property. Secure your home from intruders, even those who owned keys to old locks around your property. Unify all of the locks in your home. If you have a smattering of mismatched locks, we can upgrade all the locks throughout your property so that your locks aren’t just operational — they’re aesthetically pleasing. You can rezone your home or building for additional security. If you’d like to restrict access to specific areas on your property, you can replace the locks for added security. We’re your trusted, local locksmiths, and we’re licensed and insured. New locks are just a call away. Get in touch with your local locksmith here at Houdini Locksmith. 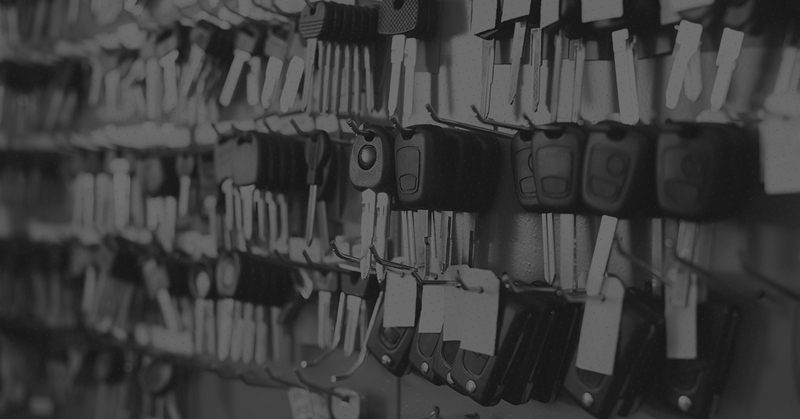 We proudly provide locksmith services to folks throughout Spokane and the surrounding area.